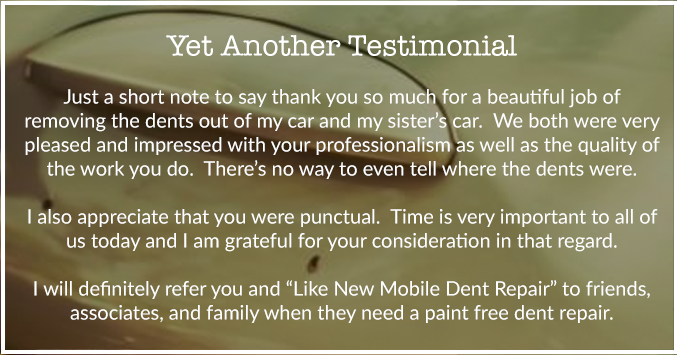 Why is PDR your best bet? 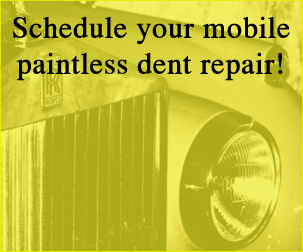 Mobile Service-We Come to You! 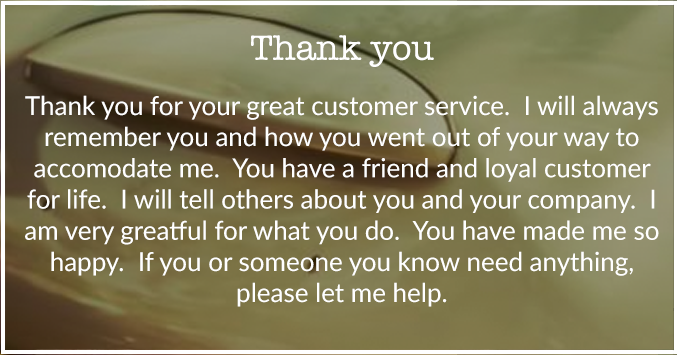 We know life is hectic, so don’t waste time sitting in a waiting room or worse, be without your car for a few days while it’s in the shop. 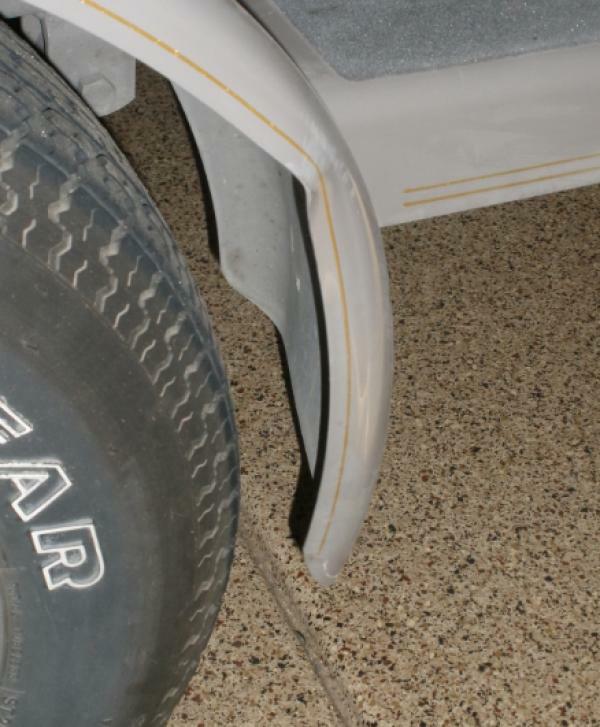 Give us a call and we’ll come to your home or office, supply you with a free estimate and even perform the work on site, saving you time and money. 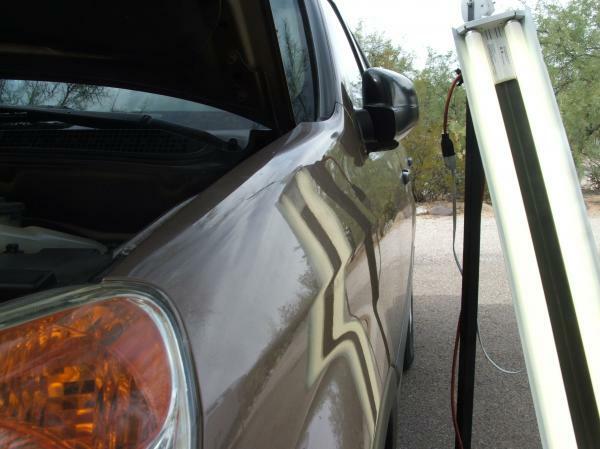 Southern Arizona-We have Master Technicians that cover Tucson and Southern Arizona including Casa Grande, Coolidge, Saddlebrooke, Green Valley, Sierra Vista, Benson, and Wilcox. 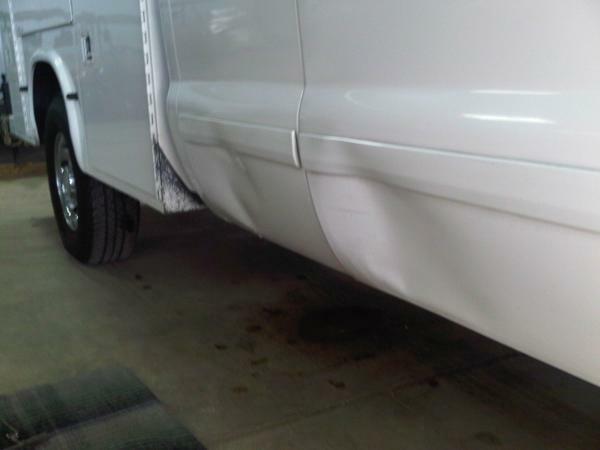 Faster Repairs-Most PDR repairs can be completed in 1-4 hours. 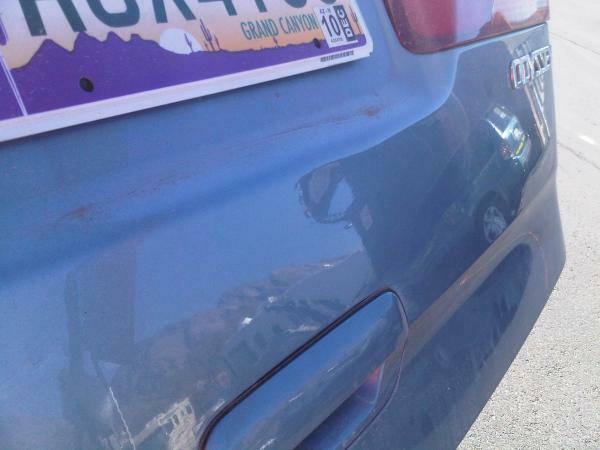 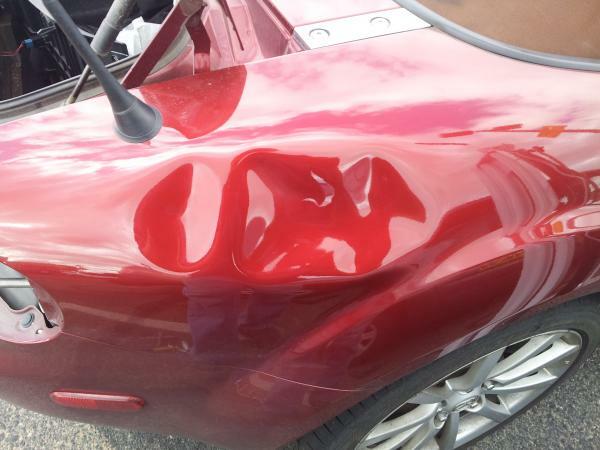 Smaller dents can be fixed in a matter of minutes. 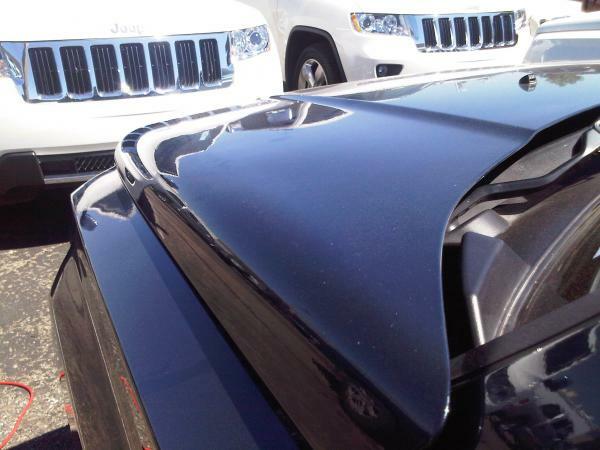 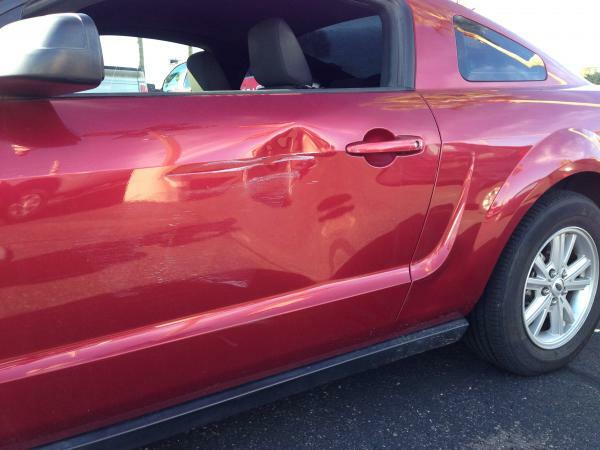 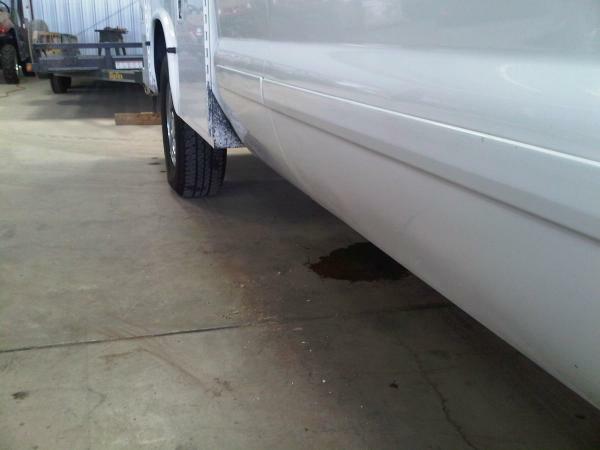 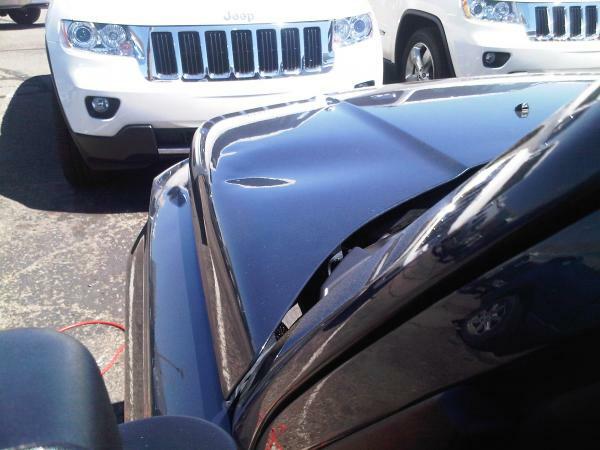 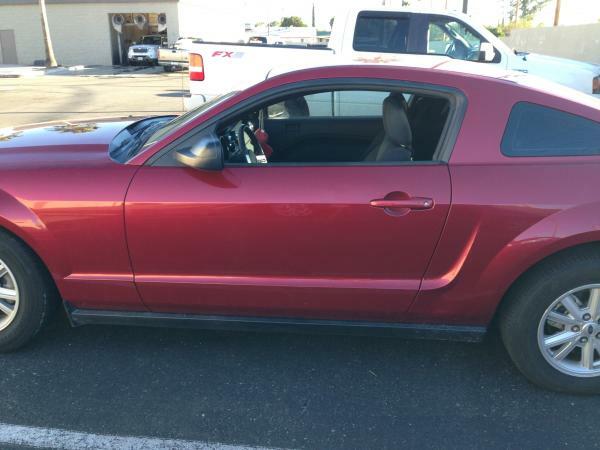 Hail damage can take a few days to fix, but the cost is minimal compared to traditional body shop methods. 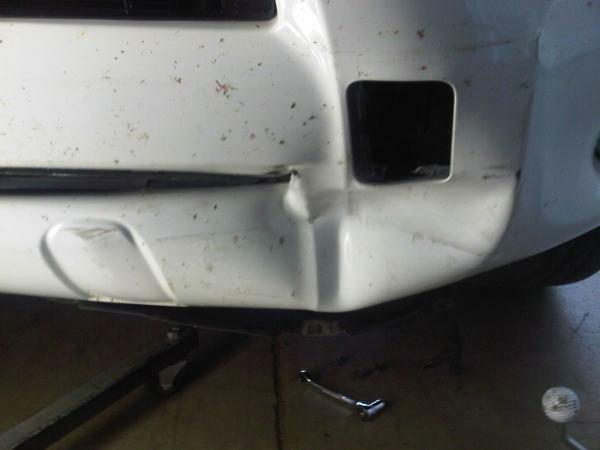 Affordable-Many PDR repairs cost less than your deductible, so you don’t have to worry about your insurance bill going up. 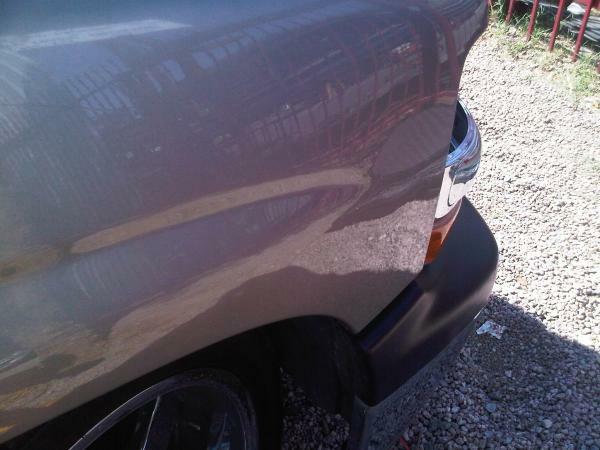 Conventional repair methods require materials, parts, equipment, precise painting techniques, and labor. 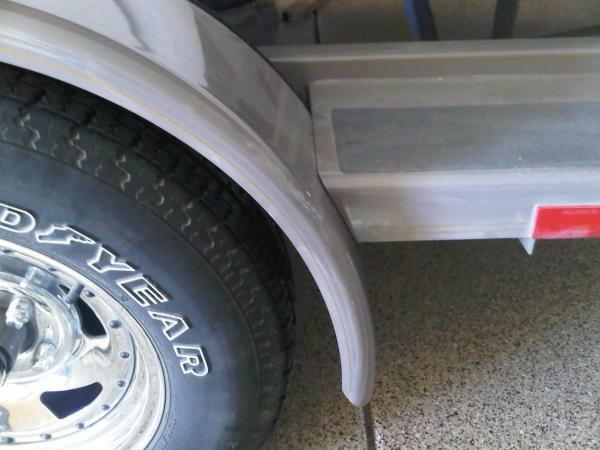 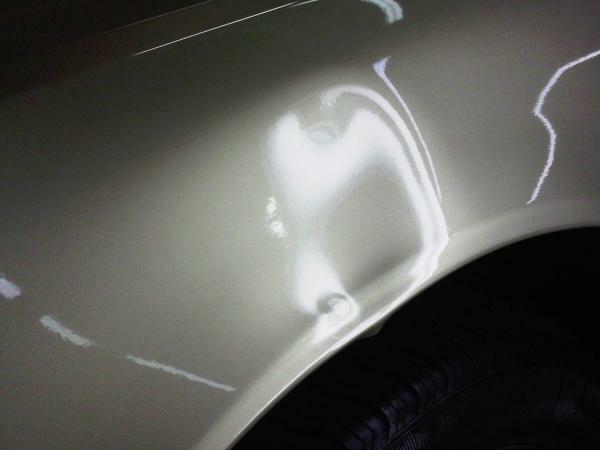 PDR offers the same results as conventional methods, but is significantly faster, and does not require costly parts or paint, so you save money! 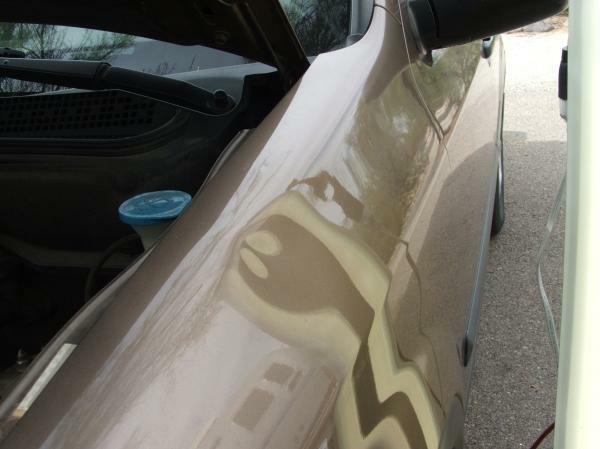 Retain Value-Keeping your original paint intact is a huge benefit if you plan to sell your car in the future, as this helps boost your car’s resale value. 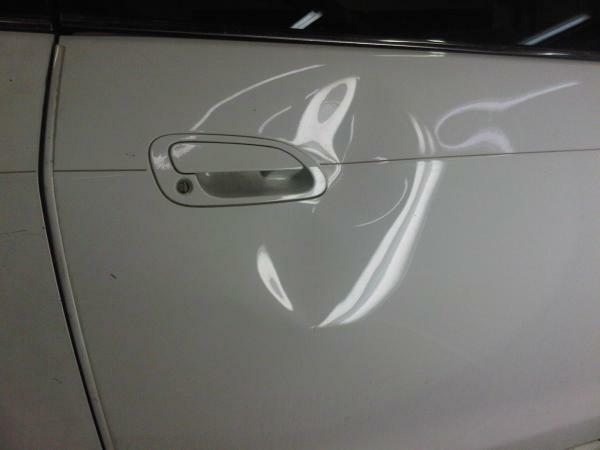 PDR will also keep your vehicle’s minor damages from appearing on automobile history reports, which can also hurt the value of your car. 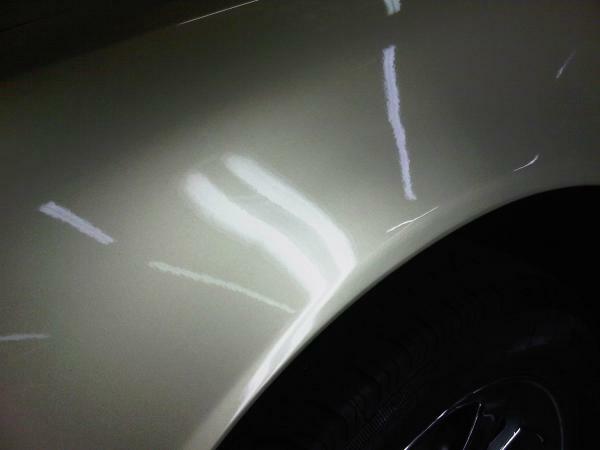 Environmentally Friendly-With no need for paint, PDR does not release toxic chemicals into the environment. 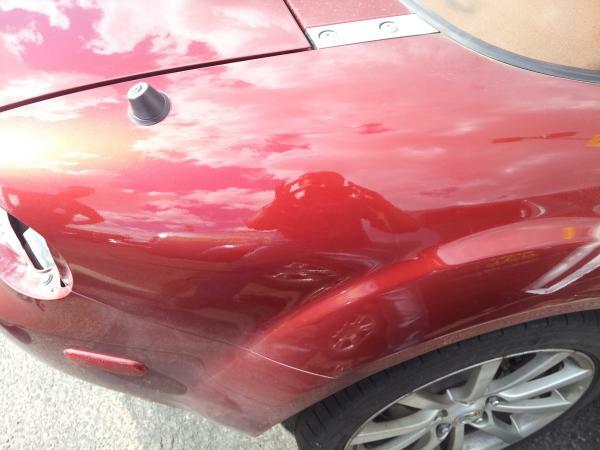 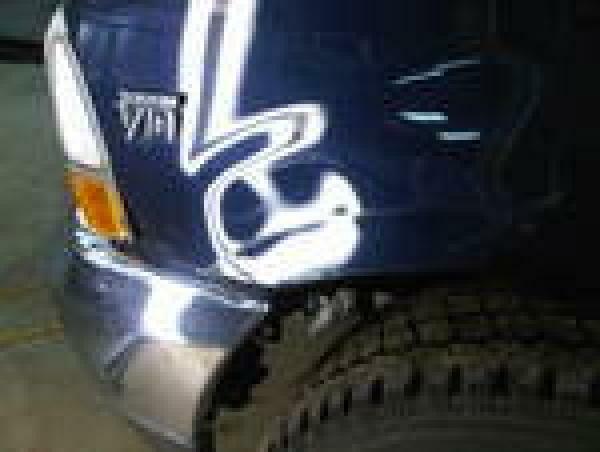 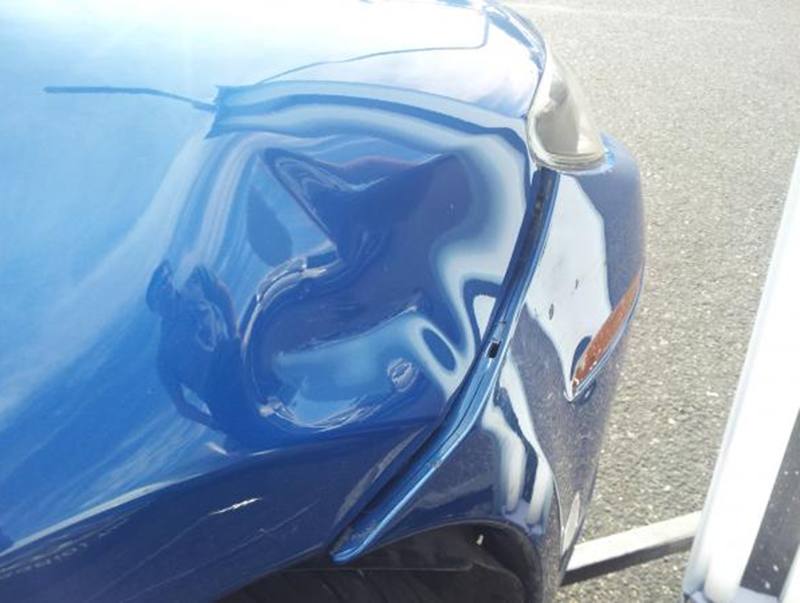 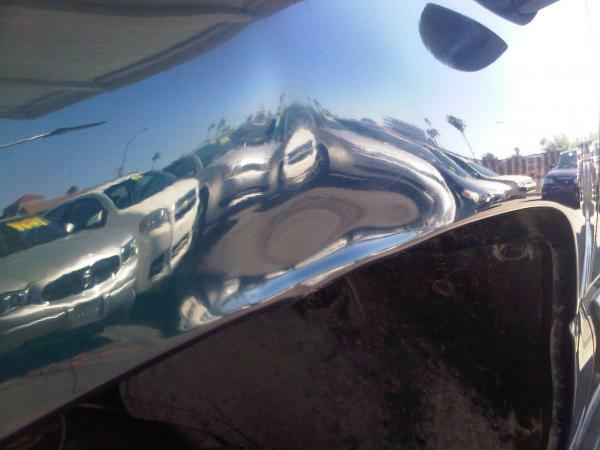 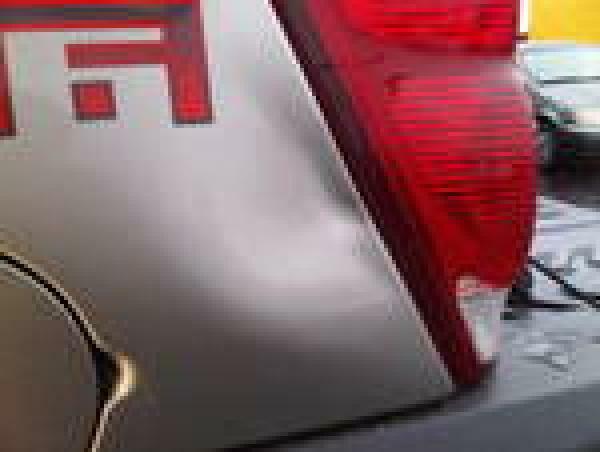 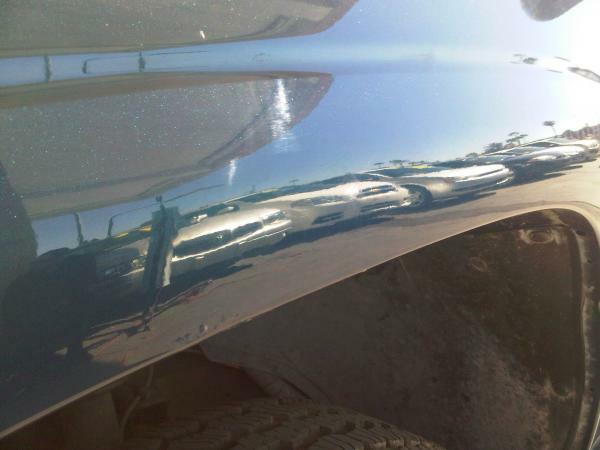 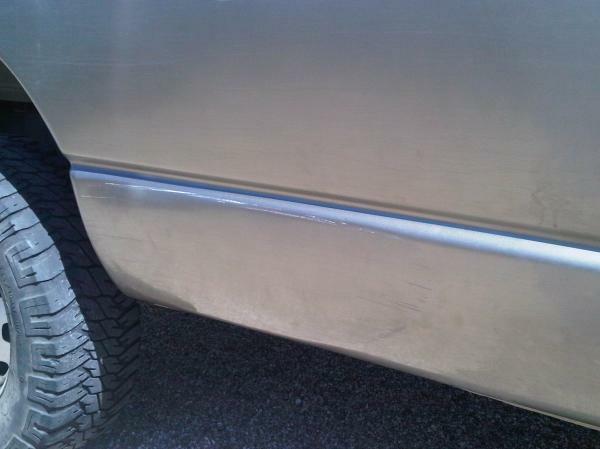 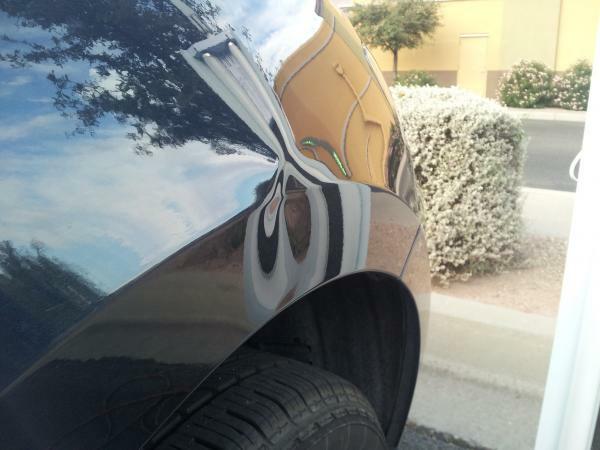 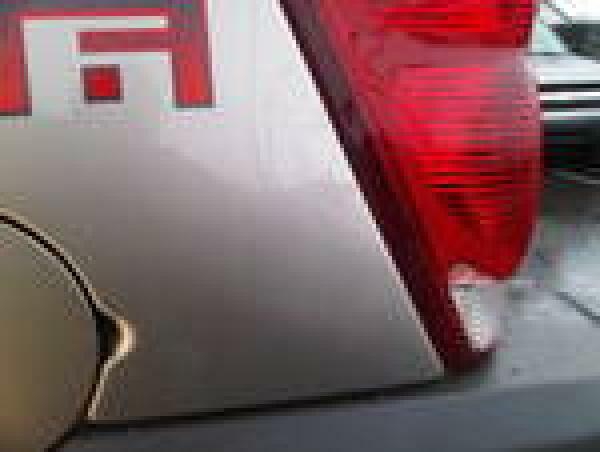 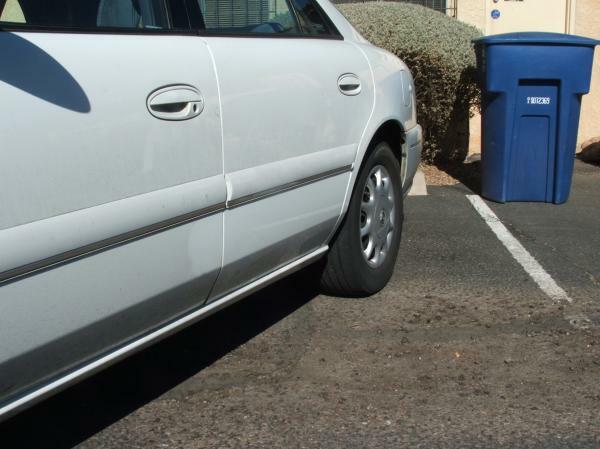 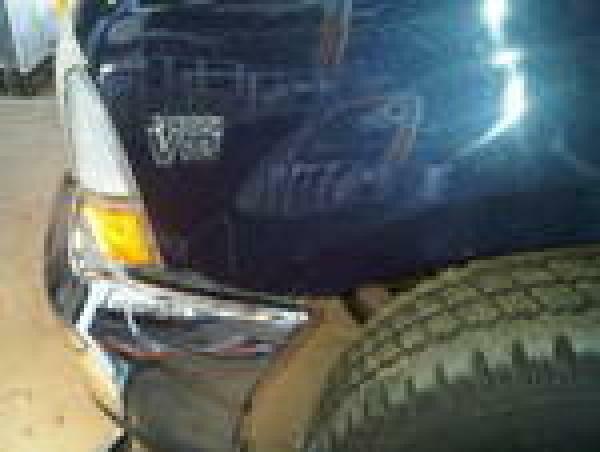 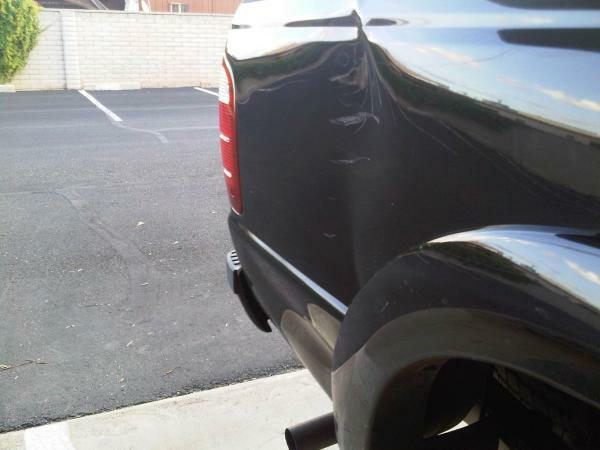 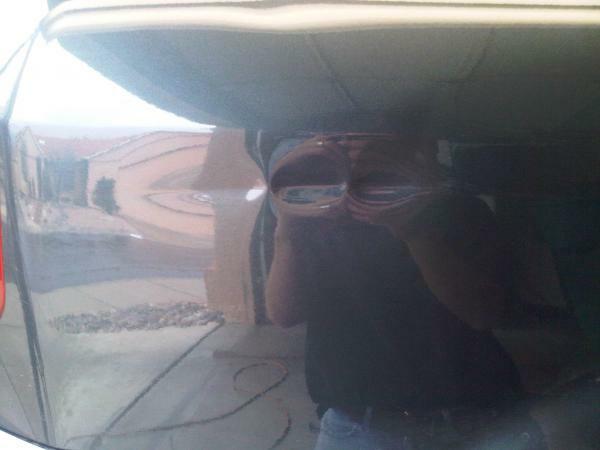 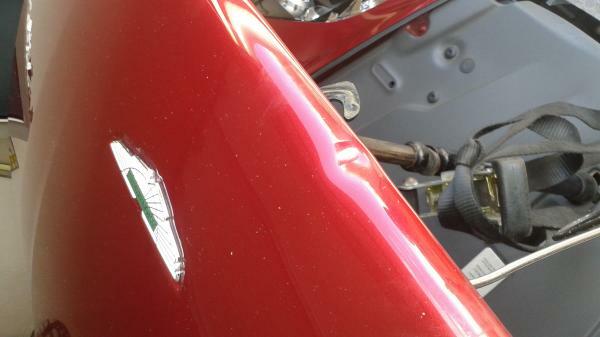 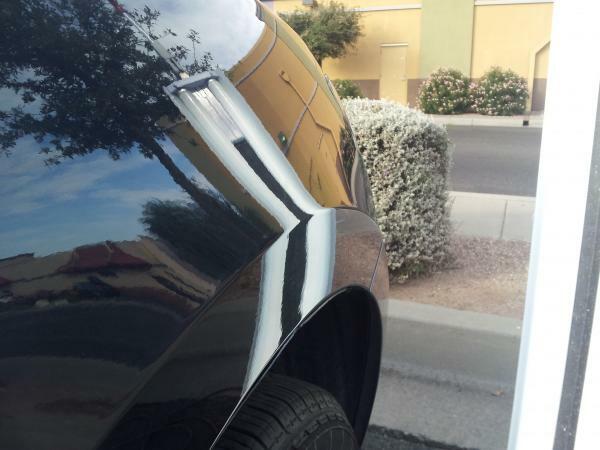 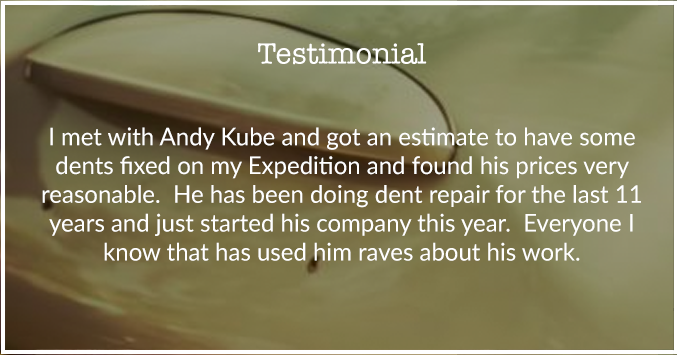 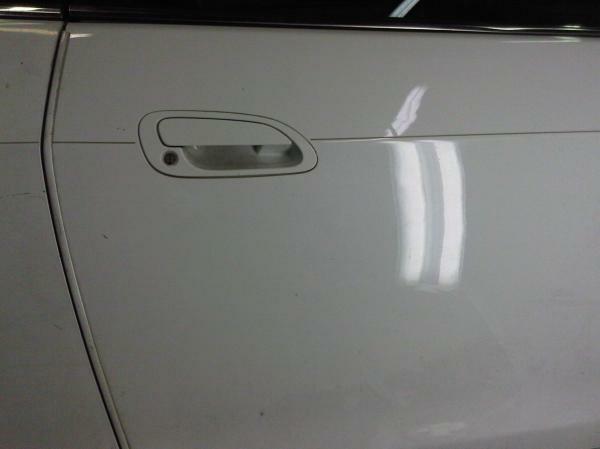 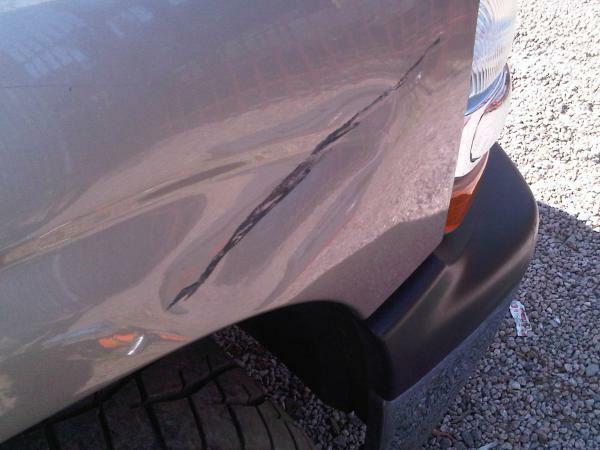 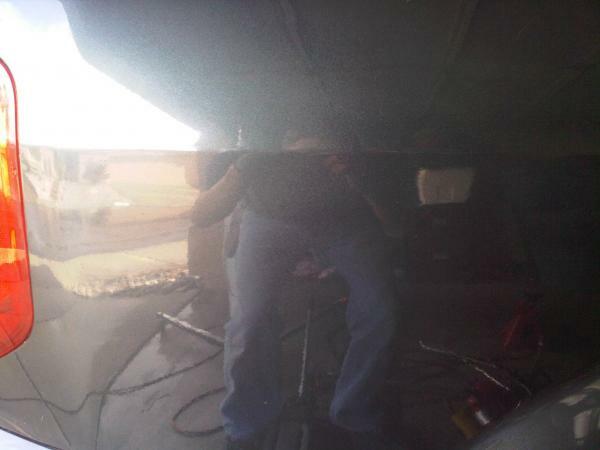 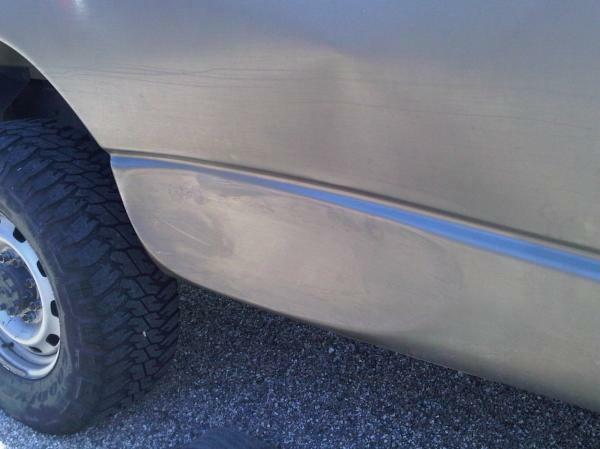 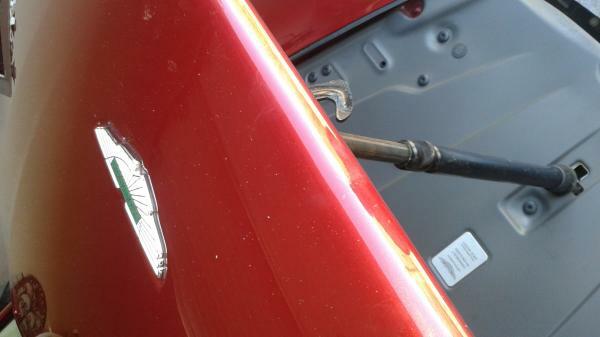 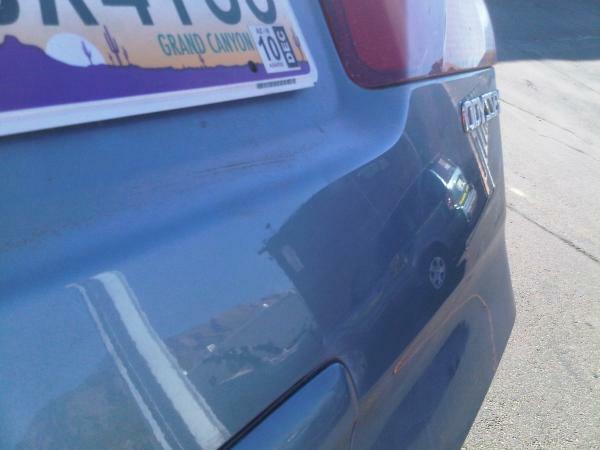 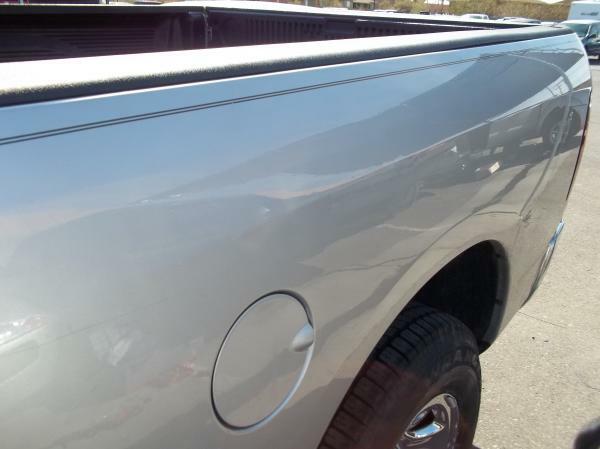 Many dents can be removed completely by Paintless Dent Removal (PDR). 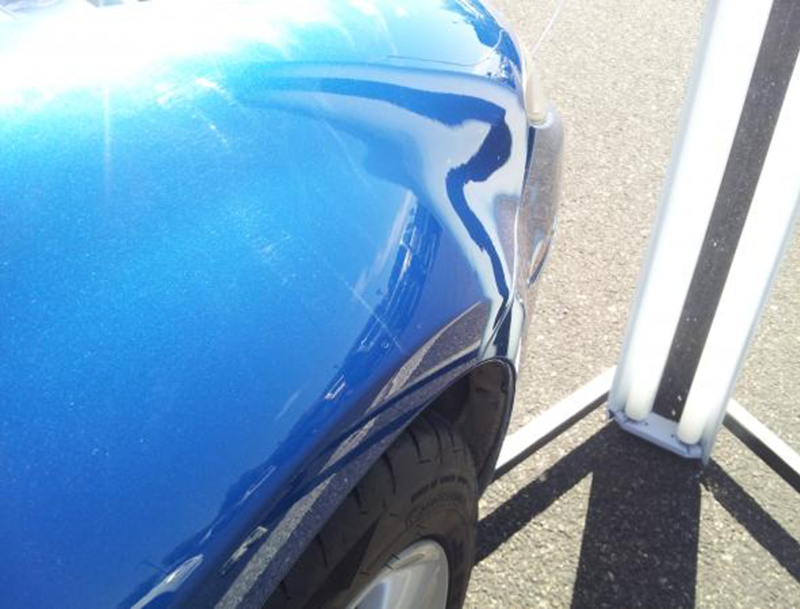 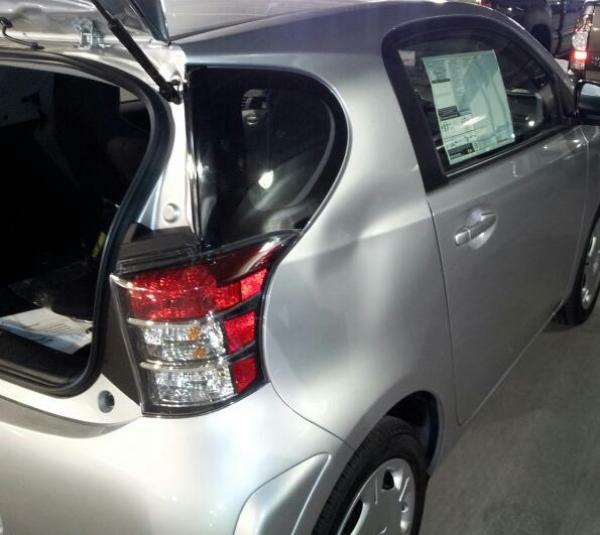 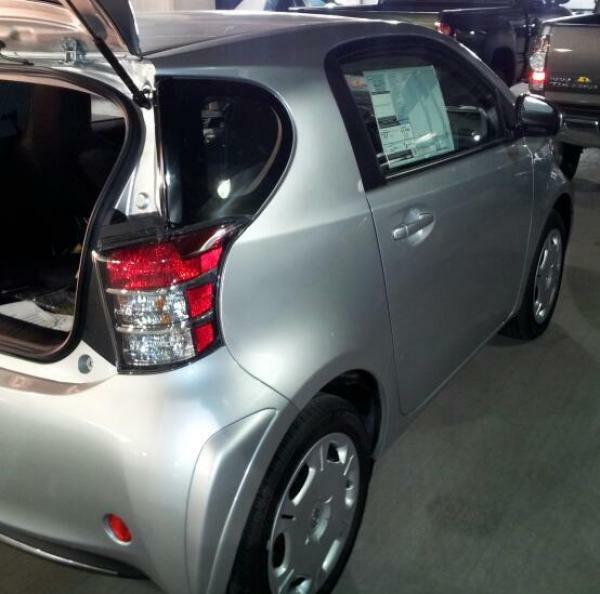 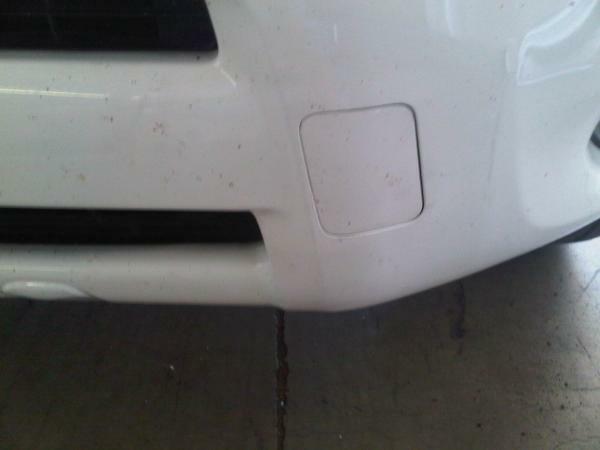 If your car has dents or dings look no further for a low cost, highly efficient, quality service. 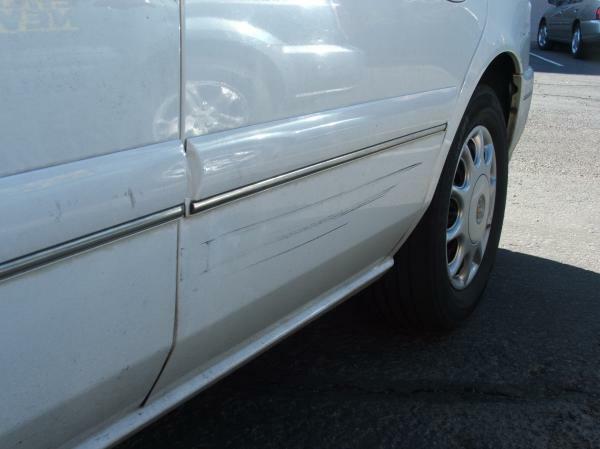 Whether you have a door ding from a runaway shopping cart or more extensive damage caused by another car, call us before you pay your insurance deductible. 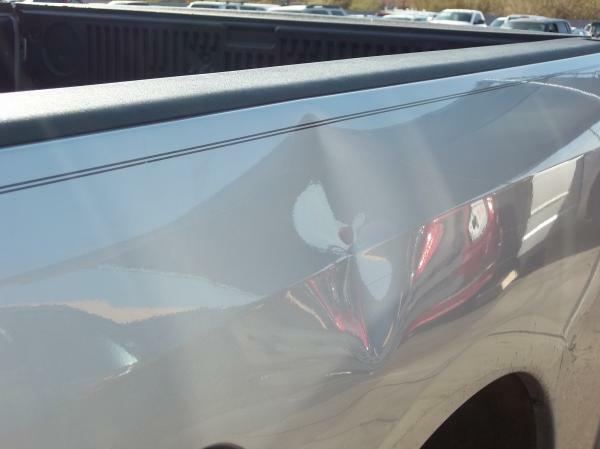 We also work with most insurance companies if the damage is extensive but most repairs can be done for less than your deductible.